The Society of Nuclear Medicine and Molecular Imaging's (SNMMI) Continuing Education Program for physicians has received reaccreditation for four years from the Accreditation Council for Continuing Medical Education (ACCME), based on its self-study report, evidence of performance-in-practice and the accreditation interview. Continuing education (CE) offerings must meet both public and professional needs, which are continuously changing in response to scientific and healthcare-delivery changes. 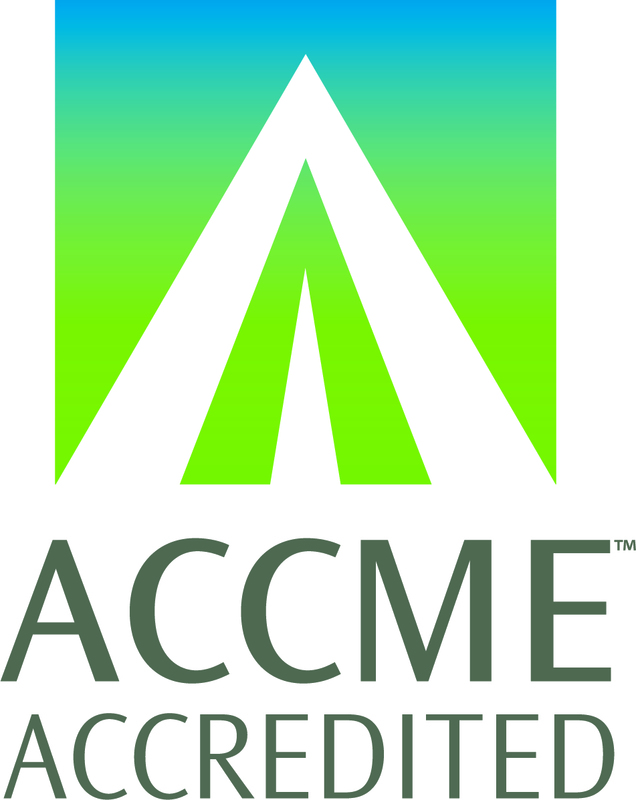 The ACCME recognizes and accredits all institutions and organizations offering continuing medical education for physicians. It sets the highest standards for quality education to ensure unbiased, state-of-the-art knowledge is effectively delivered to and practiced by medical professionals. In this way, quality of healthcare for patients and their communities across all medical disciplines, including nuclear medicine and molecular imaging, is ensured. SNMMI's CE programs have expanded greatly in recent years and now include myriad delivery methods from live and virtual meetings to journal-based educational programs and other online offerings, as well as resource books and materials. SNMMI also jointly sponsors programs with other medical societies and related organizations, adding an extra layer of complexity. Each product is vigorously reviewed by SNMMI-member CE reviewers, who are experts in the nuclear medicine field and ACCME Accreditation Requirements. They ensure that educational products meet the society's mission and core goal of providing the highest level of care for patients. Strashun points out, "The success of our continuing education team, led by SNMMI Senior Accreditation Specialist Caroline Krystek, with support from so many staff members and colleagues—especially our committee of physicians, physicists, pharmacists and technologists—is a tribute to their professionalism and hard work." He adds, "Our society is unique in that we fully integrate not just the physicians, but everyone that is part of the nuclear medicine and molecular imaging team, including scientists, technologists and pharmacists. They are all represented on the Continuing Education Committee." SNMMI's CE programs offer inter-professional educational opportunities accredited by six independent accreditation organizations, including the ACCME, the Accreditation Council for Pharmacy Education (ACPE), the American Registry of Radiologic Technologists (ARRT), the Nuclear Medicine Technology Certification Board (NMTCB), the Commission on Accreditation of Medical Physics Education Programs (CAMPEP) and the American Board of Nuclear Medicine (ABNM). For more details regarding these programs, please contact the SNMMI Education Department team at 703-708-9000, ext. 1, or education@snmmi.org.